Don’t see what you’re looking for? Click here to view much more in our equipment gallery! 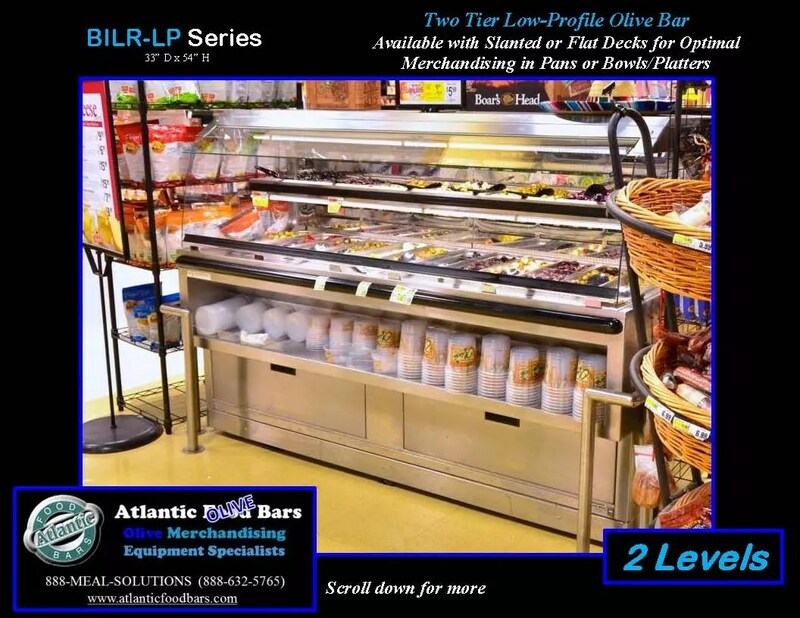 I was extremely pleased with our shoppers’ response to our Atlantic Food Bars 2-level refrigerated olive bar. Olive sales have grown beyond my expectations! 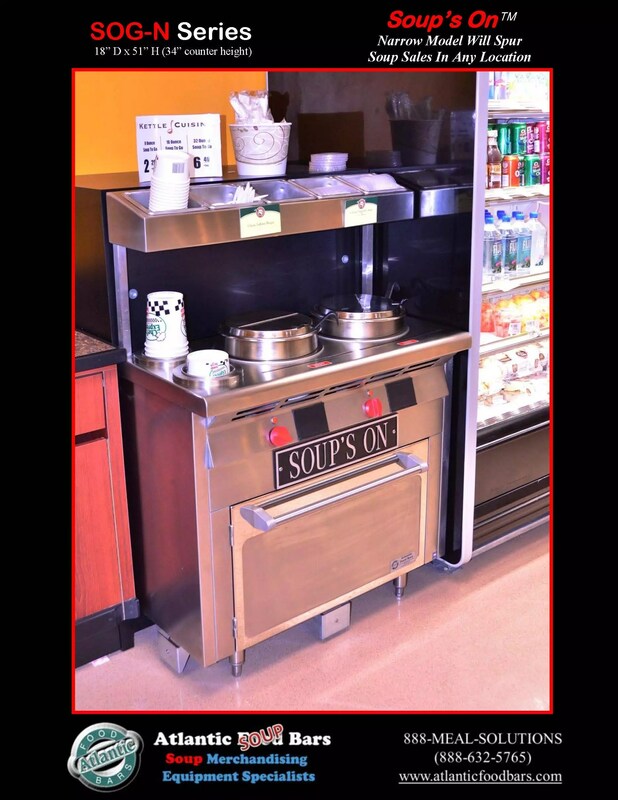 Also, the compact soup bar we put in at the same time as the olive bar has proven to be a great addition to our prepared foods offering, and takes so little floor space. 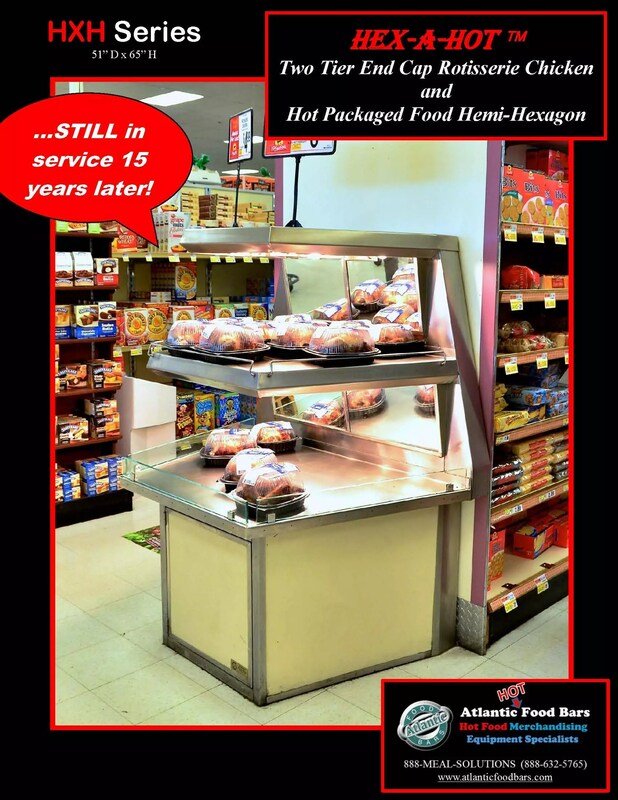 By the way, we are still using the end-cap hot hexagon case you built for our store 14 years ago! This entry was posted in Testimonials, The 15-Year Club on February 11, 2014 by Atlantic Food Bars.